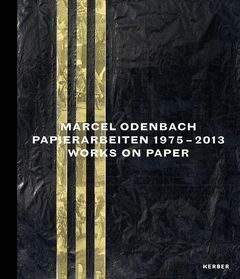 Hardcover, 9.5 x 11 in. / 160 pgs / 113 color / 18 bw. Edited and with text by Stephan Berg, Christoph Schreier. 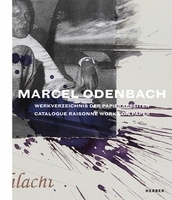 Marcel Odenbach (born 1953) is known as a pioneer of video art, but this is the first catalogue to examine his work as a draftsman and collage artist. It begins with drawings from the 1970s and includes his collages of the 1980s, which act as both studies for his video installations and autonomous works. 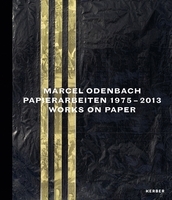 Text by Parveen Adams, Matthias Mühling, Vanessa Joan Müller. Interviews by Vanessa Joan Müller, Matthias Mühling. FORMAT: Hbk, 9.5 x 11 in. / 160 pgs / 113 color / 18 b&w.